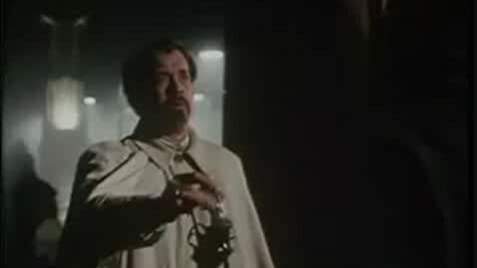 Sheriff Wyner: Unh... Oh! Afternoon, Miss Munson. Marva Munson: Afternoon, Sheriff. You know the Funthes boy? Plays during the dog food commercial. Q: Is 'The Ladykillers' based on a book? I could not stop laughing and enjoyed it tremendously. Tom Hanks was simply delightful pretending to be refined, highly educated, charmingly polite and smooth talking Rococo music lover Professor G.H.Darr who in reality was a very dangerous, ruthless and devious criminal that assembled the most hilarious gang of thieves (each has his special talent) to dig the tunnel through his landlady's root cellar to a casino vault and to steal 1.6 million dollars. As good as Hanks was, he was completely upstaged by Irma Hall who steals the movie as Marva. She received many awards for her acting and very deservingly. 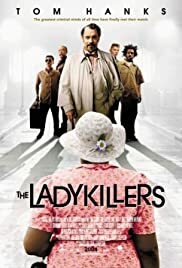 I know that many Coens' fans don't like The Ladykillers because 1. it is a remake of the 1955 movie with the same title and 2. because it is one of their most mainstream films. 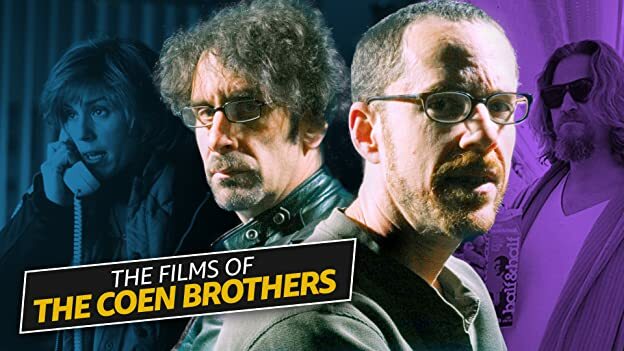 I don't care - "The Ladykillers" has Coens' signatures all over - it is very funny, very dark, and uniquely beautiful visually - just remember the opening scene with two scary gargoyles and the garbage barge. 60 of 91 people found this review helpful. Was this review helpful to you?